Thank you for your time and effort. This is not only a significant contribution to Pali Studies, but it gives us an almost tangible view of a brilliant mind trying to grapple with the meaning of the Suttas. Thanks for the manuscript. 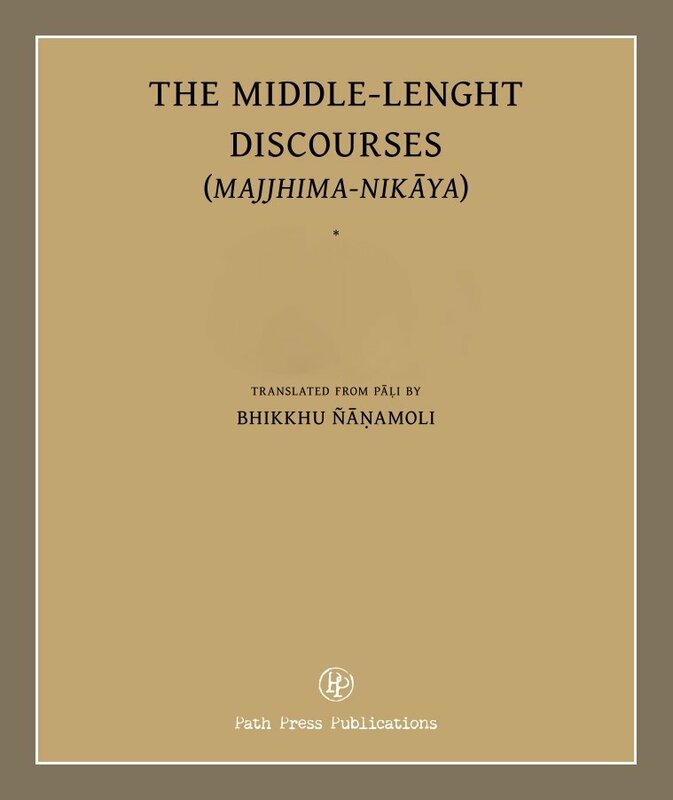 Just a note, the cover has a misspelling: Middle-Lenght (Length). Is the Nanamoli manuscript available in pdf format ?